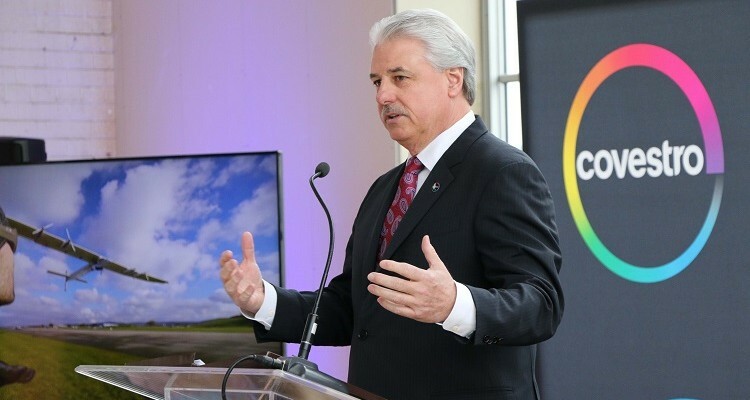 Covestro President Jerry MacCleary. Image courtesy of Covestro. Covestro is in the building! In the few years since the Hill District Connely trade school began its transformation into the state-of-the-art Energy Innovation Center (EIC), it’s become a haven for companies and organizations focused on clean technologies. The facility continues its commitment to promoting sustainability with the addition of a new tenant. Yesterday during a breakfast reception at the EIC, Covestro, a German polymer materials supplier that has its North American base in Robinson, announced a multi-year sponsorship deal with the facility. 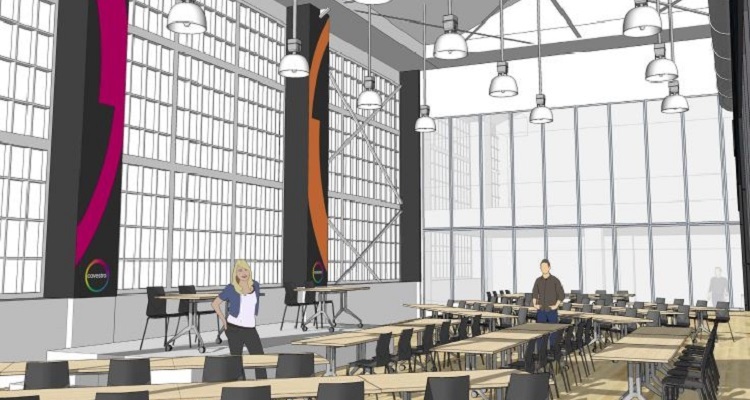 The agreement includes Covestro BrightSpace, a 2,150 square foot conference room and adjoining 725 square foot classroom located within the EIC. The space incorporates Covestro’s energy-efficient building materials, which the company claims can help significantly reduce energy consumption and CO2 emissions. Covestro BrightSpace design rendering. 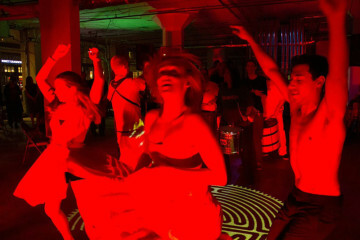 Image courtesy of Covestro. The sponsorship provides further support to the ambitious eco-conscious goals Covestro has set for itself. Earlier this month, the company announced plans to cut its energy consumption in half by 2030 as part of the global Energy Productivity 100 (EP100) campaign. They also plan on cutting their CO2 emissions in half by 2025. BrightSpace isn’t the only way Covestro—formerly known as Bayer MaterialScience—showcases its products. Solar Impulse, a solar-powered airplane currently in the process of flying around the world, uses the same lightweight polyurethane insulation, coatings and break-resistant polycarbonate plastic as BrightSpace. The plane took off from Abu Dhabi in March 2015 and recently landed in Tulsa, OK. Solar Impulse. Image courtesy of Covestro. The reception featured appearances by the plane’s pilots, Bertrand Piccard and André Borschberg, as well as Paige Kassalen, a Mount Lebanon native and electrical engineer who works on the Solar Impulse ground crew. 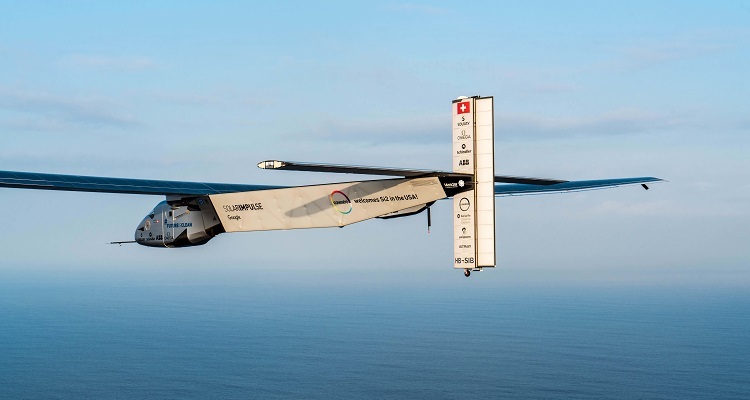 “We always say solar impulse is our flying laboratory and the Energy innovation Center is our laboratory on the ground,” says Covestro communications manager Alice Sox. 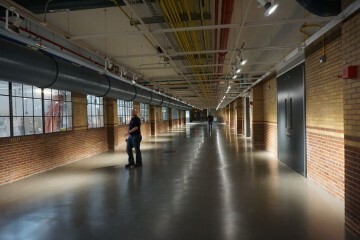 While BrightSpace is still undergoing renovations, it is now open and available to rent. Construction is expected to complete before the end of the year.